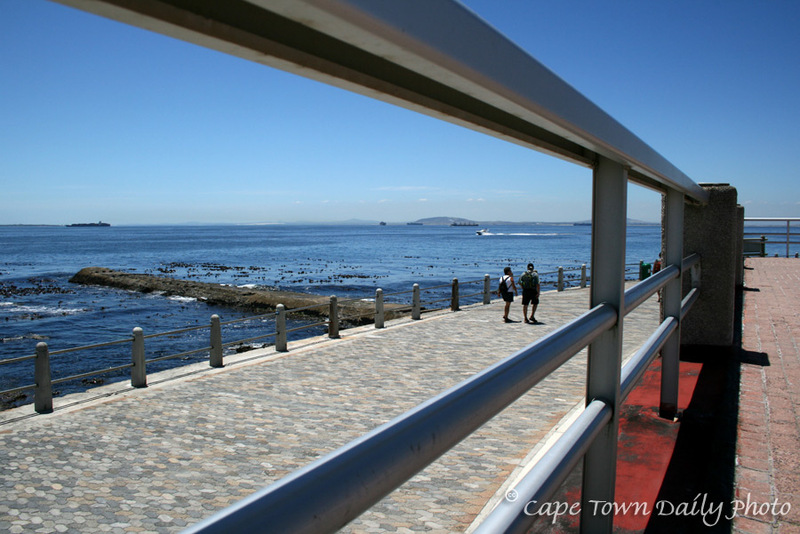 The promenade at Mouille Point (between Granger Bay and Three Anchor Bay) is a great place to go for a walk or an early-morning jog. Not only is the view beautiful, but the feel of the area is peaceful and thought provoking. One of my most memorable times here is the evening that a friend and I walked along the promenade during a heavy storm. Huge waves smashed against the retaining wall with such force that water was thrown high into the air above us, crashing over the railings. It was both scary and loads of fun at the same time. Posted in General on Wednesday, 12 December, 2007 by Paul.